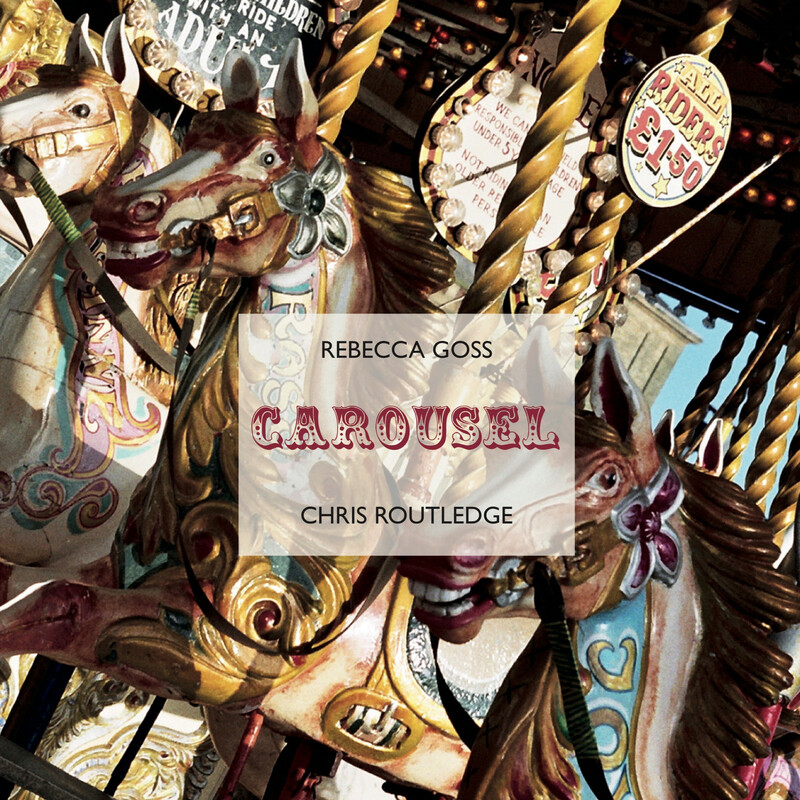 My most recent book is a photographic collaboration with poet Rebecca Goss. The collection Carousel (2018) is published by Guillemot Press. More information is on my photography site. Cains: The Story of Liverpool in a Pint. Liverpool University Press, 2008. Key Ideas in Linguistics and the Philosophy of Language (with Siobhan Chapman). Edinburgh University Press, 2008. Key Thinkers in Linguistics and the Philosophy of Language (with Siobhan Chapman). Edinburgh University Press, 2005. Mystery in Children’s Literature (with Adrienne Gavin). Palgrave, 2001. 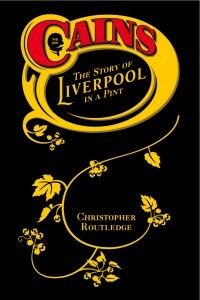 ‘A fascinating and exhilarating story of a great Liverpool institution still brewing great beer. Beer lovers will delight in the book’. – Roger Protz, Editor, Good Beer Guide. – Jill P. May, Children’s Literature Association Quarterly.